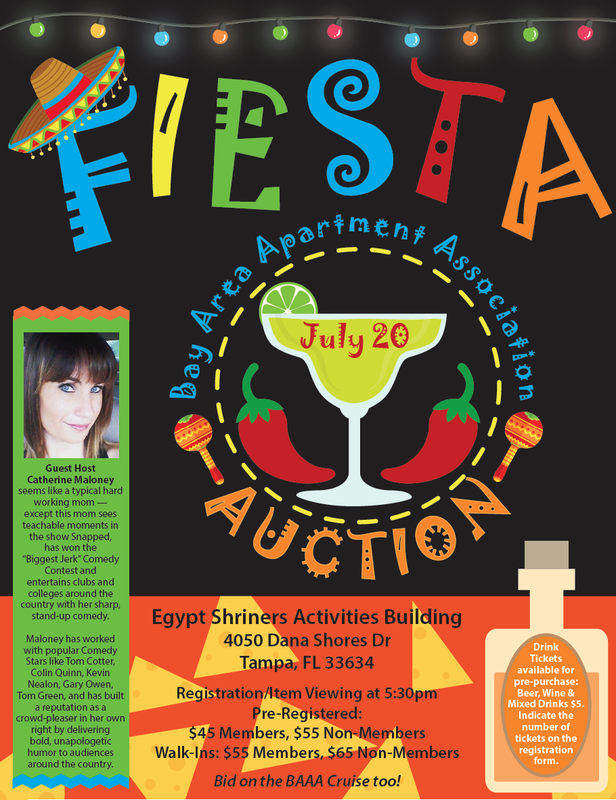 We need auction donations for a successful event! The auction committee co-chairs are here to help schedule your items to be picked up so donating couldn't be easier! Please reach out to them for assistance! from your company. Don't forget to MAKE YOUR RESERVATIONS ONLINE AT http://tinyurl.com/ya6j374e!